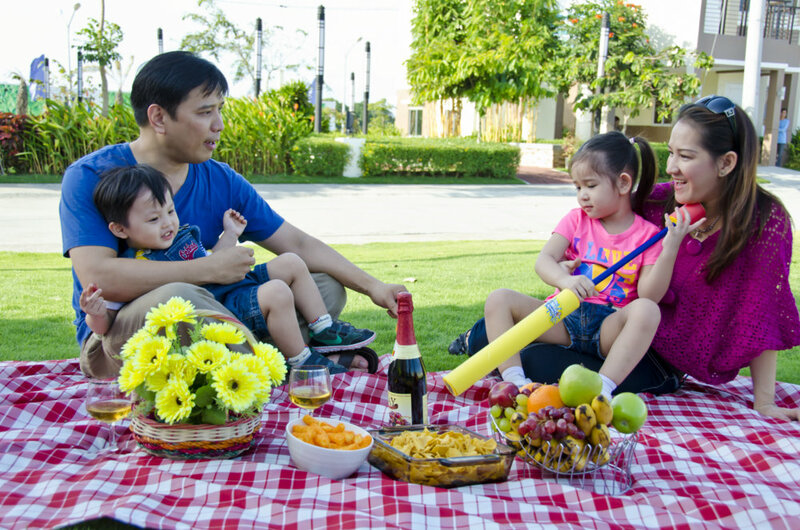 February | 2014 | Stateland, Inc.
First introduced last July 2013, Gran Avila is a master-planned community located in the heart of Calamba, Laguna. The subdivision is divided into five phases with a total of 1, 222 residential units that will provide quality, flexibility and comfort to its future residents. Its proximity to major landmarks and establishments makes it an ideal place to live in. Gran Avila is also equipped with featured recreational areas and amenities that will add convenience and leisure to its future residents. With houses vary from a single storey and two storey single attached, row houses and town houses, future residents can have a variety of choices depending on their needs and preferences. A multi-purpose hall will likewise be built for meetings, school gatherings and recreations. There will also be a landscaped children’s playground with play equipment and a landscaped main open space to provide its residents an area for recreation and leisure. With house prices ranging from PHP 650,000.00 to PHP 1.250 million, every Filipino family can now have their own homes without spending too much. Gran Avila sits on 16.25 hectares of prime land, inspired by modern-themed architectural designs. Situated amidst the greeneries in the South and urbanity of the South, Gran Avila is the perfect location for every family seeking for comfort, convenience and affordability. Make your partner feel loved and special by surprising her on Valentine’s Day. Seize this day! It’s the time of the year again where streets are flocked with flower vendors, stores and shops are filled with people looking for gifts for their significant others, and everyone else keeps exchanging I love you. What date is it again? Oh yes, right. 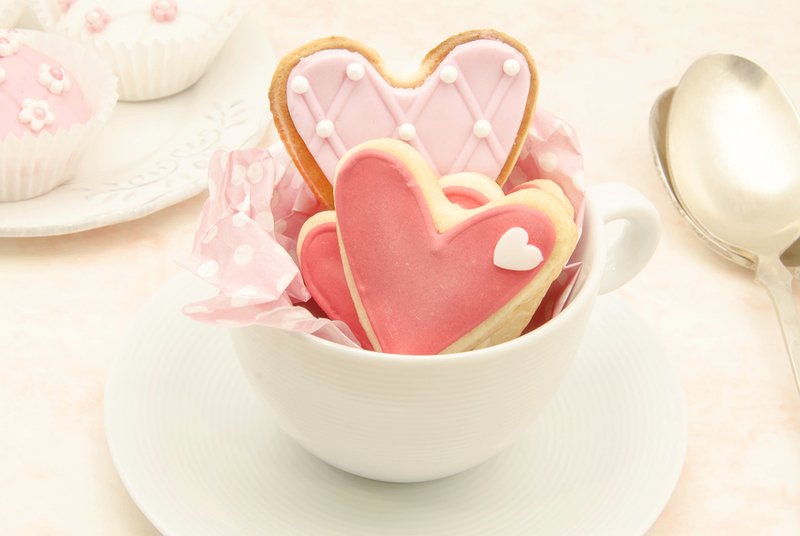 It’s Valentine’s Day– the day of hearts. The day of expressively showing your love and affection to someone whom you look forward of seeing every day. Simply put, Valentine’s Day has been tagged as a day for lovers, and everyone who is and has been in love. Though Valentine’s Day is really for lovers and lovers alike, the celebration is not limited to them alone. Valentine’s Day is all about love, but not just for intimate lovers. Love is the center of the universe, as they say. It makes the world go round; it adds color to everybody’s life. Therefore, Valentine’s Day is best celebrated with the people whom you truly love and care—your family, friends, colleagues and special someone. It will be more special and meaningful if you can spread love and happiness, not just to your significant other, but to others as well. A simple gesture of love like cooking something special for the whole family and giving non-expensive but sincere gifts to your family is already a manifestation of love. To most people, giving chocolates, flowers and stuffed toys are already their declaration of love. But little did they know that there are still some other things that you can try to express your love to someone. Whether you are married, in a relationship, single or in any other relationship status, you can always express your feelings through varied and unique ways. Most people would treat their family or significant others to some places where they can bond and enjoy. They buy them gifts that would signify their love for each other. They would have dinner and have a romantic moment in a restaurant or in a yacht (where they would rent some space and have both of you or your family serenaded by a group of singers). Dining in an expensive restaurant seems like a very generous thing to do to your boyfriend/girlfriend or to your husband or wife. But no matter how romantic a candle light dinner in a first class restaurant may look like, nothing can beat a cozy and simple Valentines celebration with your family. Where else will you celebrate it, but in the comforts of your home. There’s nothing wrong in veering away from the traditional red roses and chocolates and romantic dinners during the Valentine’s season. After all, it’s a tried and tested thing. However, coming up with more unique ideas to celebrate this occasion are always a good thing. Instead also of just celebrating it with just the two of you, why not involve the kids in coming up with activities that would make them realize the importance of Valentine’s Day, and at the same time, bring out the creativity in them. Valentine’s Day is a perfect opportunity not just to teach your kids the meaning and value of love within your own family, but also to teach them how to show kindness towards others. 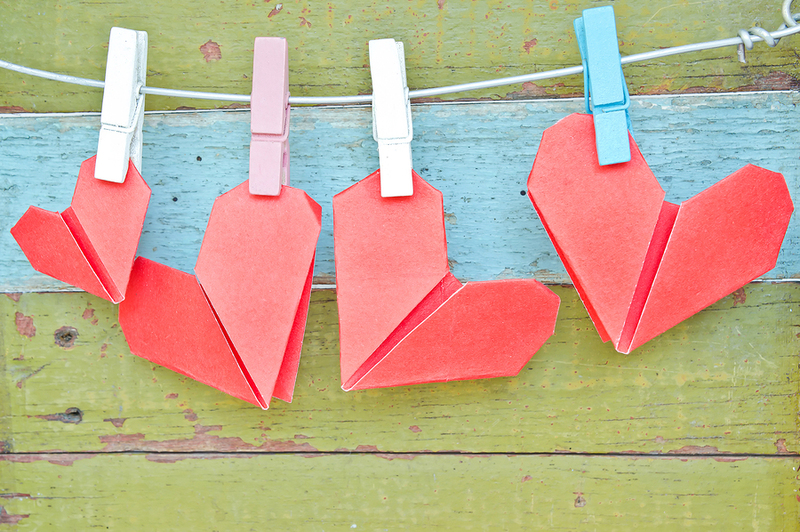 To make Valentine’s Day a more ‘family-ish’ occasion, here are some activities that you and your whole family ought to love. – Yes, you got it right. It is the title of the best-selling book by Elizabeth Gilbert. It is the author’s memoir of her travels and experiences in search for herself after her divorce. It was also adapted into a movie last 2010 starring Julia Roberts. So much about the film, but really, your family can eat, pray and love, literally. You can show your kids your culinary expertise and make the greatest dish ever. You can experiment on various ingredients and come up with a dish that would not only satisfy your tummies, but will also make an impact on your heart (how cheesy!). But on a more serious note, bonding in the kitchen is a great way of knowing each other– you, your partner and your kids. They say that happy and contented hearts make the best food, so go ahead, have some little family time on your kitchen and delight each other with your specialty. Of course, we should thank Him for His grace, mercy and love. We should always say our prayers to Him and thank Him for a great night, and for a great life. Of course, the reason why there is Valentine’s Day is to emphasize that indeed, people are capable of loving someone and be loved. Spread those cheese and sauce on your meal, but also never forget to spread love. – Filipinos really love to watch movies, specifically those with a theme of romance and comedy. They go to movie houses and enjoy the rest of the film with their special someone, friends or family. But instead of splurging your money for a movie ticket for five, why not pull your banig (Filipinos’ version of sleeping foam, only without its soft features) under your bed, prepare the DVD player and a pile of CD of your favorite movies and make some popcorn or hotdog? Presto! You now have a home theater of your own! 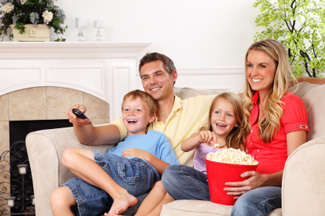 It’s a family’s movie date night so make sure to watch movies that will not only entertain you, but will also teach some good manners and values to your kids. It’s a great way of bonding with your family on a Valentine’s Day, without having to spend too much. – Too cliché as it may sound, but yes, we have to share love. Together with our family, we can always gather around and go to the nearest community shelter where we can do some feeding programs, outreach programs, or simply book reading to some kids. Our donations may not always be in a monetary form, but we surely showed our love and care to the people who have been affected by some major natural and man-made disasters in the country. Doing so creates a win-win effect: You made them happy and special, even just for a short period of time, and they made you realize that indeed, life is great, and we have to treasure whatever we have before it’s too late. 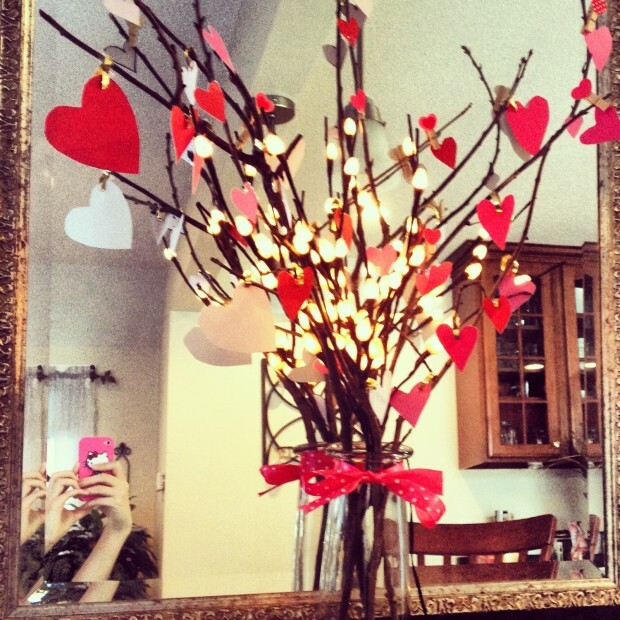 – Put some Valentines spirit on your home. Decorate it with hearts and cupids and hang it on your walls and doors. Redecorate your rooms with a splash of Valentine colors (red or pink) in your bed sheets, curtains, coffee table covers and even the paint on your wall, and put on some fresh flowers on the vase for a more aromatic ambience. 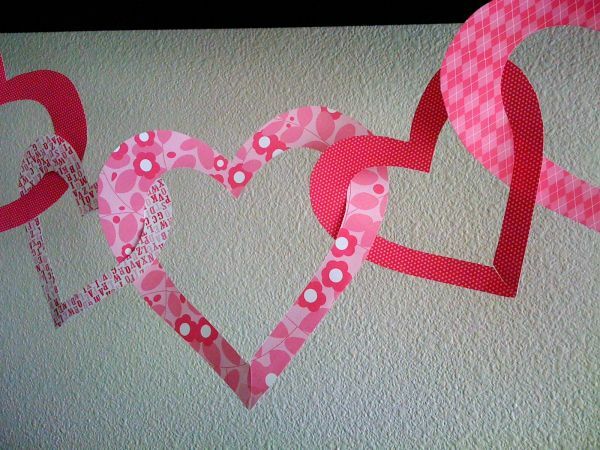 If you’re feeling creative and childish at the same time, have some heart and cupid cut-outs on red construction paper and have it decorated on your walls or doors, or anywhere that can be seen. You can also put a variation of Christmas tree, the so called Love Tree. Instead of Christmas balls and garlands, have this tree decorated with hearts, hearts and more hearts, and sprinkle it with glitters and put some family photos and finish it with pink lights for a more arriving look. Put your gifts under this tree and make sure to celebrate Valentine’s Day in the most memorable way. No matter what gimmicks you have in mind for this special occasion, just make sure that we are celebrating it because of love. It doesn’t matter whether we are with our family, friends or special someone, for as long as we are happy and we are loved, our Valentine’s Day will be as great as having a person holding our hand. Regardless of an individual’s taste in design, fashion or fine art, buying a house is probably the most important and expensive investments one will ever do in a lifetime. After all, buying your own place is far more sensible than lining the pockets of a landlord. But before diving into the property game, there are several points a buyer needs to consider. What is your budget? What kind of community do you want to live in? What type of lifestyle do you lead? Where’s the best place to start a family? Helping buyers make sense of these questions is part of Stateland, Inc.’s thrust to provide their clients with the ‘dream’ house they rightfully deserve. Within its 36-year-track-record in the real estate industry, Stateland has built more than 27 horizontal developments in Cavite, Laguna and Metro Manila. With each project the company focuses on well planned, flood-free communities with durable houses that last. But according to Stateland president Reynaldo Cometa, what sets them apart from other property developers is the quality of service they provide. “We’re very conscious about the needs of our buyers. We talk to them first. We show them our model units. Ask their preferred designs, their paying capacity, their kind of lifestyle, how big their family is, then we match their needs with the houses,” Cometa shares. The service doesn’t stop when the houses are built. The thing about houses is it takes years before any defects show. To avoid any inconvenience, Stateland sticks with the conventional system of house construction and land development. “As developers, we try to move towards more economical ways to construct the houses. We don’t rush it. We build house models that our people actually live in before showing them to buyers. That’s real market study. It’s something we’re very proud of and our sellers are very confident about it. Matitibay ang mga bahay namin,” maintains Grant Orbeta, first vice president for planning and production. Stateland offers various types of housing projects in terms of architectural design. In Washington Place, the company’s flagship project in Dasmariñas, Cavite, is a modern contemporary style development with 1,701 units in 40 hectares. Gran Seville, located in Cabuyao, Laguna, is a Spanish-inspired project with 1,099 units in 21.6 hectares; while Chester Place, also in Dasmariñas, is a 9.6 hectare housing project with 496 units in an English-inspired design. 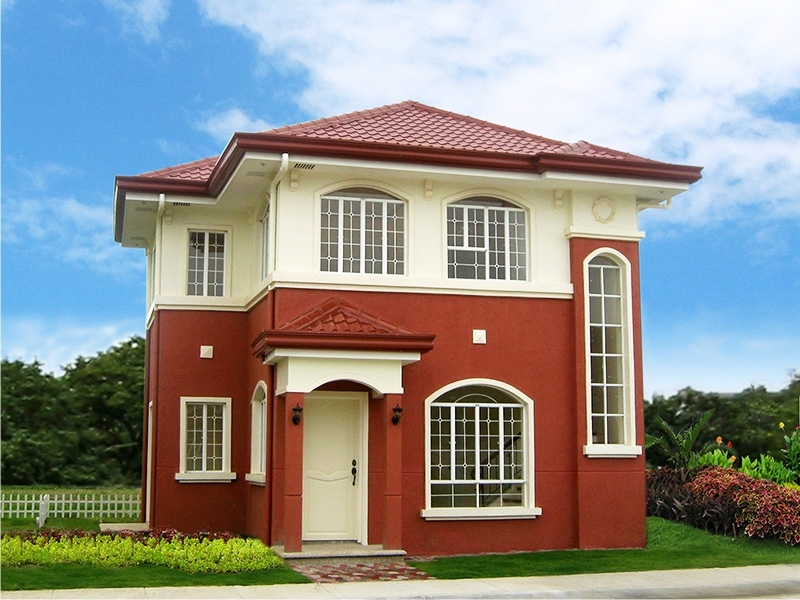 Stateland also has more upscale pocket townhouses developments in Metro Manila that go for P8 to 10 million per unit. 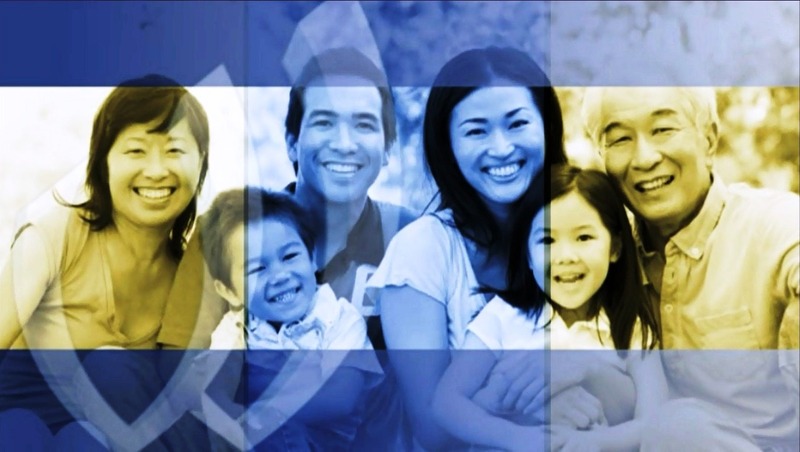 However, 60 to 70 percent of their buyers are mid-income families, specifically Overseas Filipino Workers (OFW). “OFWs really save up their hard-earned money to buy their own house. So for us, it’s important that we deliver houses to them they deserve. 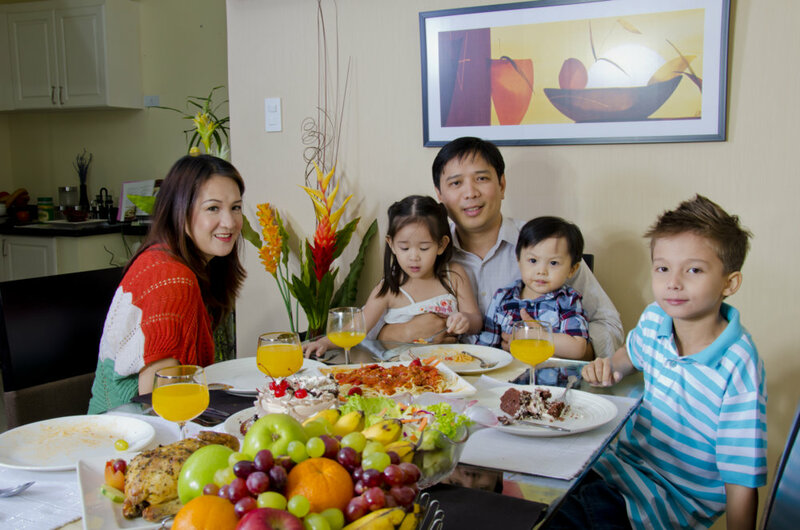 They can leave their families here in the Philippines and continue working abroad knowing that they are living in a durable house in a safe community,” says Delie Chua, first vice president for sales and marketing. Meanwhile, Stateland’s various projects feature amenities such as a landscaped main entrance, 24/7 security personnel and a property manager on location. Property managers make sure maintenance concerns are taken care of. Other amenities include a clubhouse, parks, playgrounds, and basketball and tennis courts. Some projects will include a commercial phase with planned retail and dining facilities; while some will feature a strip mall and a school. “We try to be as flexible as we can with our buyers. We have a number of house models but if they want to customize their house design, as long as we can and the house isn’t built yet, we try our best to accommodate. It’s their house after all. We want them to feel that we value their comfort. Even in terms of payment, we can tweak the payment terms to suit their needs,” Cometa ends. Imagine yourself coming home late at night—you’re dead tired from your work, but you see your family all safe and sound on their beds. You relaxed a bit, knowing that finally, you’re home, and finally, you can call it a day after long hours of working in and out of the office. However, you noticed something that caught your attention. It makes you feel anxious. It makes you quite irritated. You caught the sight of the sink and it’s full of dirty dishes. You saw the laundry area, and you immediately wondered the last time you made laundry. You checked the kids’ bedroom, and you stumbled upon that piece of clothing and toys scattered on the floor. Everywhere you look, there are stuff that’s not supposed to be there. You just can’t help but sigh to the unlikely sight of your home. You want to pick up those pieces and start cleaning, but you wondered how and what to start. In order to avoid these scenarios, you might as well want to put things in order before you leave your home for work and some errands. You might think that you cannot do it, given the circumstances of your busy work loads. You also find your weekends fully packed of family outings and friendly reunions. Now, when will you really start? The first thing that you have to keep in mind is to know how to balance you work and life schedule during weekdays and weekends. Despite of your busy schedules, you have to find time in cleaning those dishes in the sink and doing your laundry at least once a week. 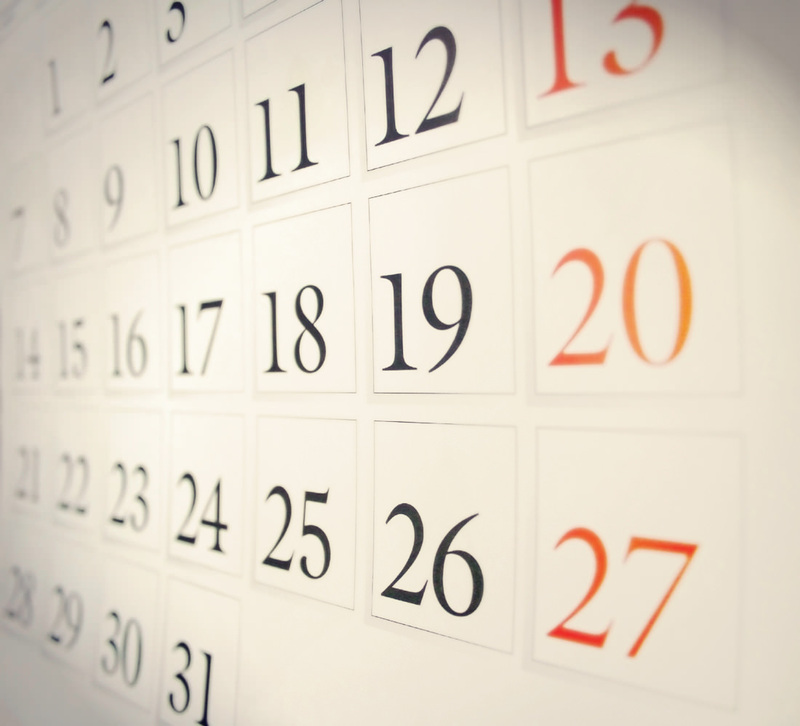 Now, you have to set a particular and define schedule on when to do a certain task. You have to allot at least 20 minutes a day- every day- to do some home errands, like cleaning the dishes, cooking meals for the family, and even folding those ironed (and not ironed) clothes. If you can manage to do things one at a time, you’ll just be amazed on how many things you can accomplish in a short period of time. It will also be easier for you if you follow a calendar or a timeline, for you to be able to keep track of the things that you need to accomplish. You may also adjust this list of yours should there be a need to do so (if there are a sort of family requirements, etc.). To help you in sorting your daily house chore needs, here are some of the tips and habits that can use to keep your home clean. When we arrange stuff in our homes, we often find ourselves still keeping the things that are of no use to us and are meant to be put away. These things should not be put down, instead, they should be put away in order to de-clutter the area. The clothes that are filling up the cabinet spaces but will never be used again should be moved away and instead donate or give it to someone who will need and use it. The papers and other paraphernalia under your study table should be removed also in order to create more breathing space in your room. You will be amazed by how much space you have saved by de-cluttering your area and by putting away the things that should not be put down. What can be done today should not be done tomorrow. We often hear those words in a classroom or work environment, but needless to say, those words are also applicable in doing our house chores. Why wait for few more days if you can clean your kitchen sink today? Why not do your laundry on your free weekend this month instead of doing it next month? We should make it a habit of cleaning anything that needs immediate attention. By doing so, you can be assured that you can keep your house cleaner for a long time and this will also avoid the long hours of general cleaning. Take a tour around your house and see the things that you can pick up in order to lessen the mess that you see. When going upstairs, check the cupboard for some things that you can throw right away. Pick up those clothes and put them in the laundry bag. Arrange the books and papers piled up on the bed and put them accordingly on the shelves. After watching the television in the living room, pick up and straighten those throw pillows and toys. Make it a habit also of washing the dishes after every meal. When you see finger smudges on the door trim or food splatters on kitchen cabinets and floors, make sure to clean it by damping a micro-fiber cloth that’s been lightly sprayed with an all-purpose cleaner. 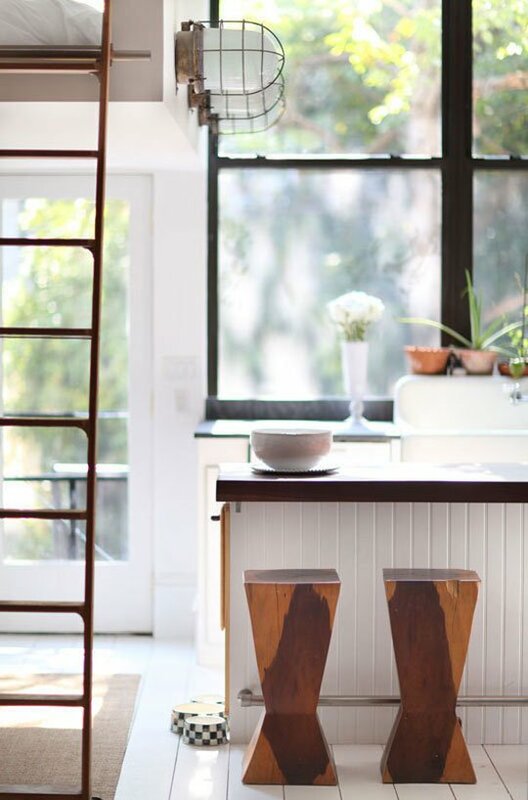 This simple and easy cleaning can contribute much in keeping your home mess-free. One way to make sure that you’ve been doing well in your housekeeping duties is by seeing your things packed and arranged in an organized manner and in specific entry areas. 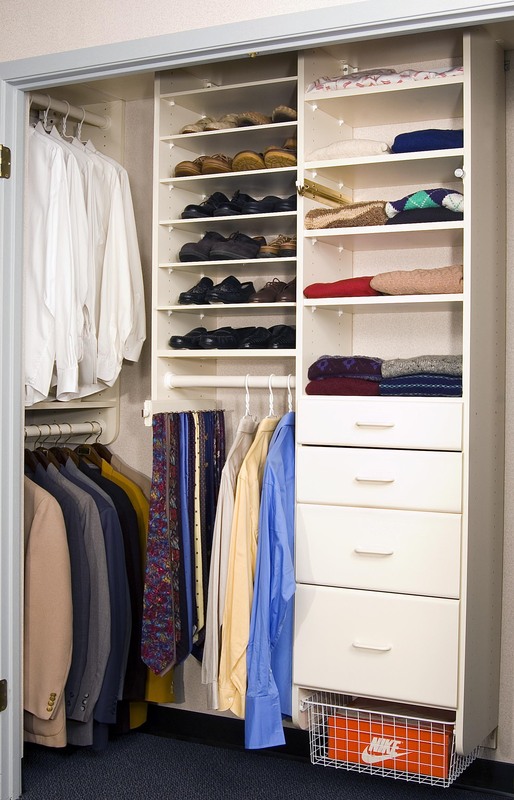 Your personal things like shoes, clothes, bags, books, among others should be well-kept in certain areas inside your room—shoes in the shoe racks, clothes, ties, pants, coats and others hanged in your closet and folded neatly on your cabinet, bags and make-ups in your dresser. Whereas kitchen stuff should be kept in cabinets in your kitchen and personal care should be in the bathroom. You should organize things inside your house in order to avoid confusion when searching for the things that you needed in the moment. Also, organized things are good to the eye sight. Tasks like cleaning bathrooms, changing sheets and curtains, clearing out cobwebs, vacuuming the carpet and other heavy home duties should be scheduled. Mark your calendar for these duties and make sure to follow and stick to your schedule to avoid time constraints. Also, designate a family member in doing those tasks. Assign someone to clean the bathroom, while the other one is changing sheets and curtains. Simple chores like cleaning the bedroom can be assigned to the youngest member of the family. Everyone lives under one roof, so it’s everybody’s task to keep the house clean. The above habits will not be put into good use if you don’t keep in mind that the best way to organize your life and your home is by de-cluttering your life, removing all the things that are of no use to you and your family. These things can only add up to that little space in your room, wherein you can just use that space as your reading nook. Keeping a pile of three years’ worth of newspapers and magazines are no good; you can just give it to the junkshop. Add more personal space in your room by fixing your things and putting away all the stuff that you don’t need. 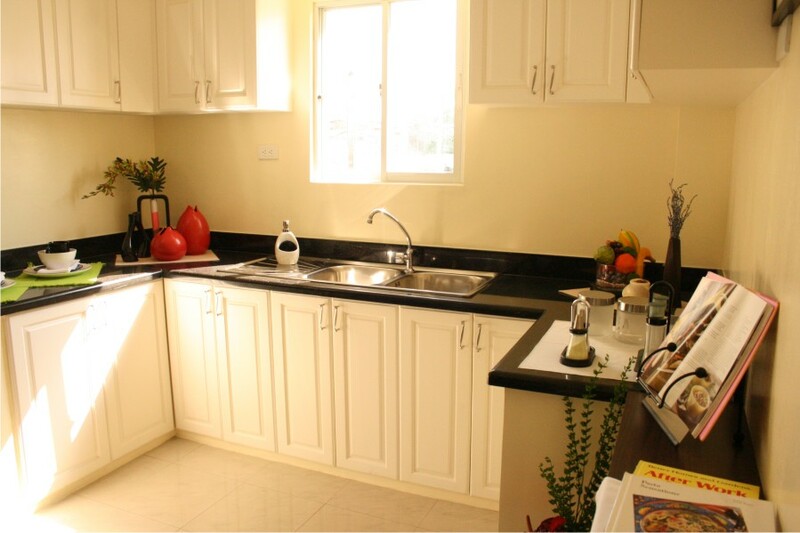 Make your kitchen and dining room more appetizing by removing the tough stains on the sink and counter tops. 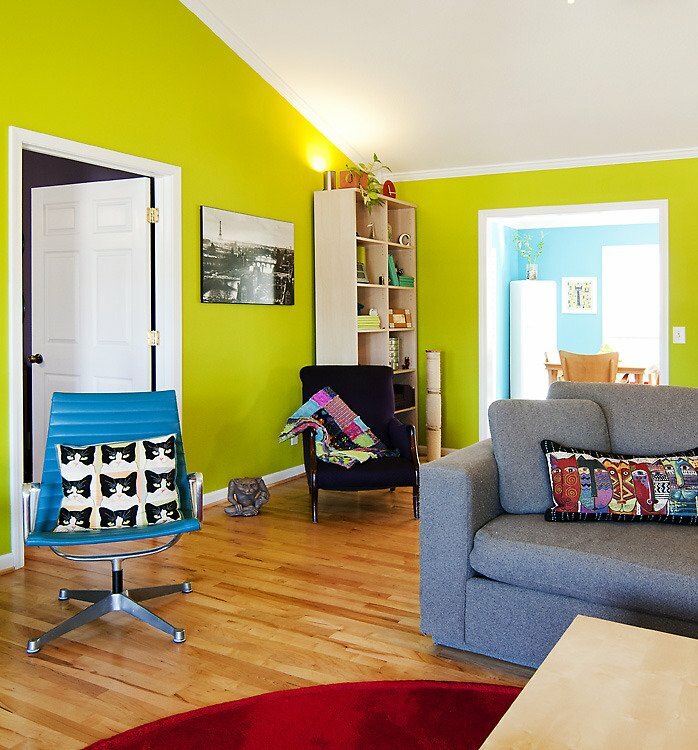 Create a friendlier atmosphere in your living room by using color coordination, and removing the excess furniture that only blocks space. Remember, less is more. Practice all these habits and you’ll have always have a wonderful home. Disclaimer: Photos are ours, unless stated otherwise.